Get that chalk or memo board out and feature a new and delicious coffee drink! 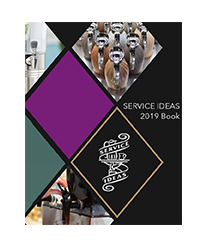 It is almost mandatory to have featured drinks at local coffee shops now— it may be the first thing someone sees when walking into your cafe. 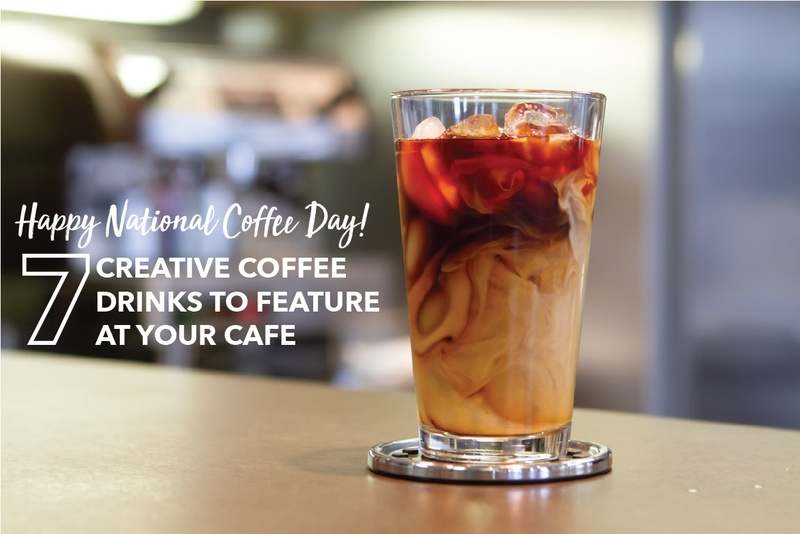 To celebrate National Coffee Day (September 29) we put together a list of our favorite and finest coffee recipes that work great as featured drinks. Not only will these drinks satisfy your sweet tooth, but they are also simple enough to make and sell right at your own cafe. All drinks featured are portioned out to fill a 16 oz. hot or cold serving glass. Cookie Dough Craze mixes together the fan favorite cookie dough ice cream and espresso into a smooth coffee milkshake. 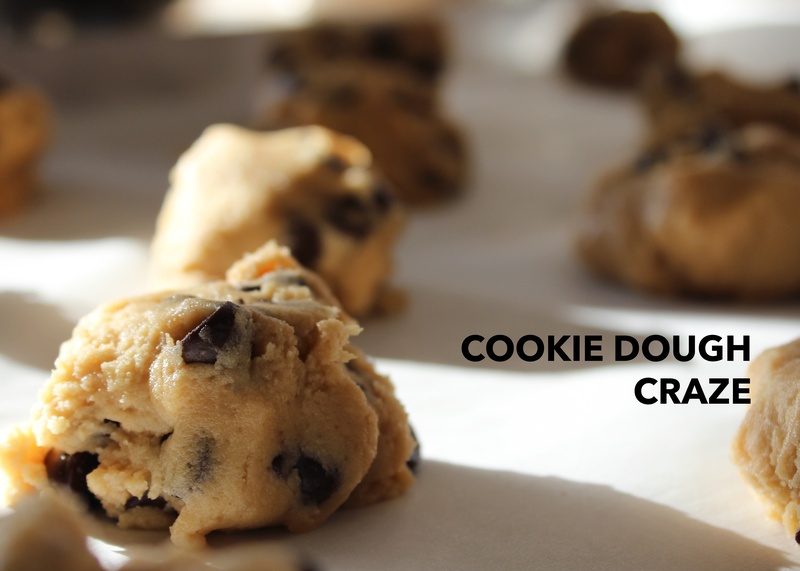 These ingredients work well together because it mixes the bitter espresso and sweet cookie dough flavor together. 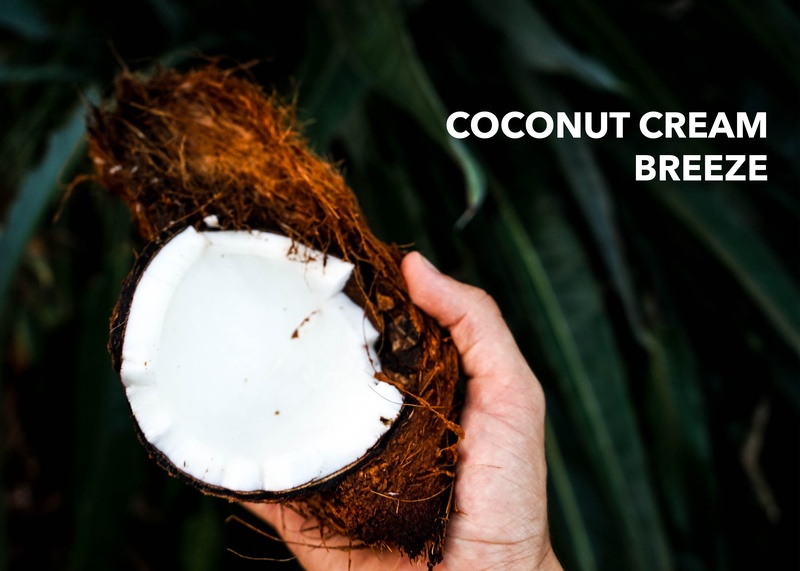 The Coconut Creme Breeze is the perfect coffee refreshment for hot days. The bold coffee and sweet coconut flavors blend together to create something truly magical. Cold brew is a popular drink no matter the season, but mix a little Irish cream liquor in it, and it becomes a drink you can't deny. 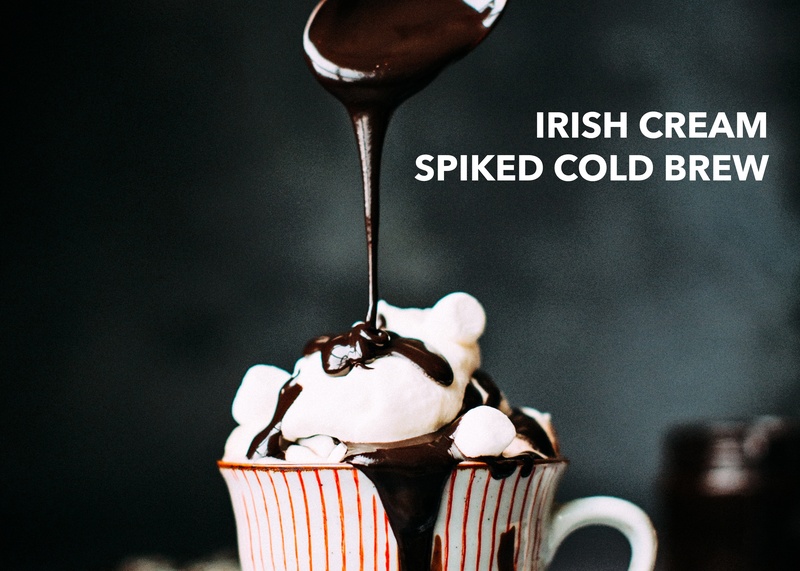 The bold cold brew flavor is strong, and just a splash of Irish cream can help lighten the drink (and you) up just a little bit. Fall is here, which means pumpkin spice is also here! This extremely popular and seasonal drink is great to feature for a few weeks— especially if you add a little something "special." 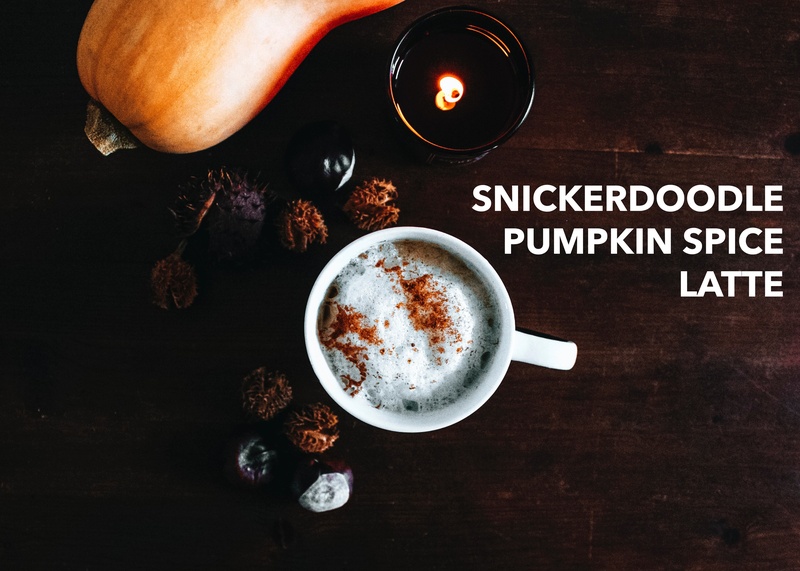 Introducing the Snickerdoodle Pumpkin Spice Latte. 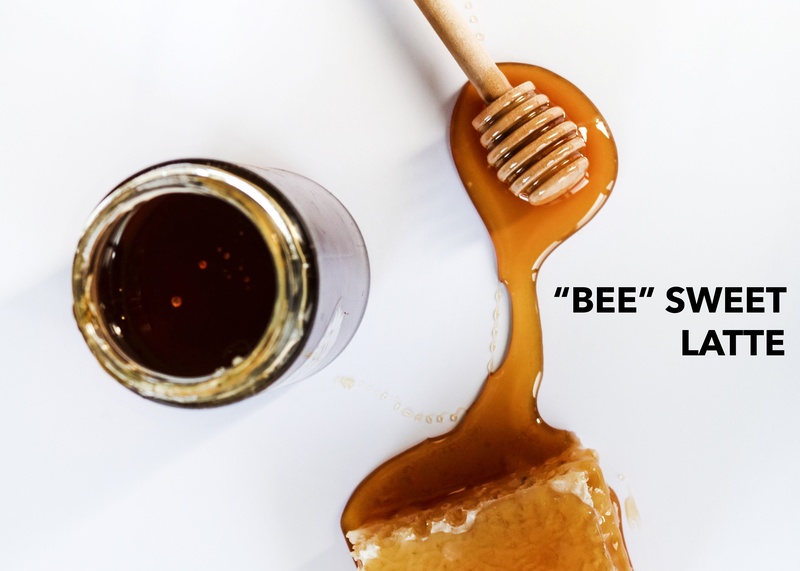 Unlike a bee sting, a mix of honey, vanilla, and cinnamon completes the "Bee" Sweet Latte creating the ultimate sweet coffee drink. 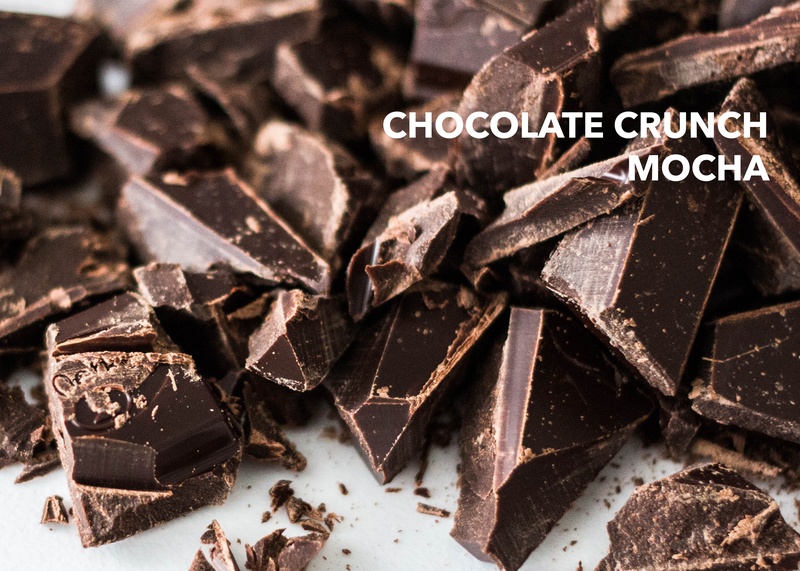 Chocolate Crunch: happiness in two simple words. This drink blends the tasty chocolate crunch bar and rich coffee flavor together. Halloween is near, and there's no better way to celebrate than with a coffee drink! 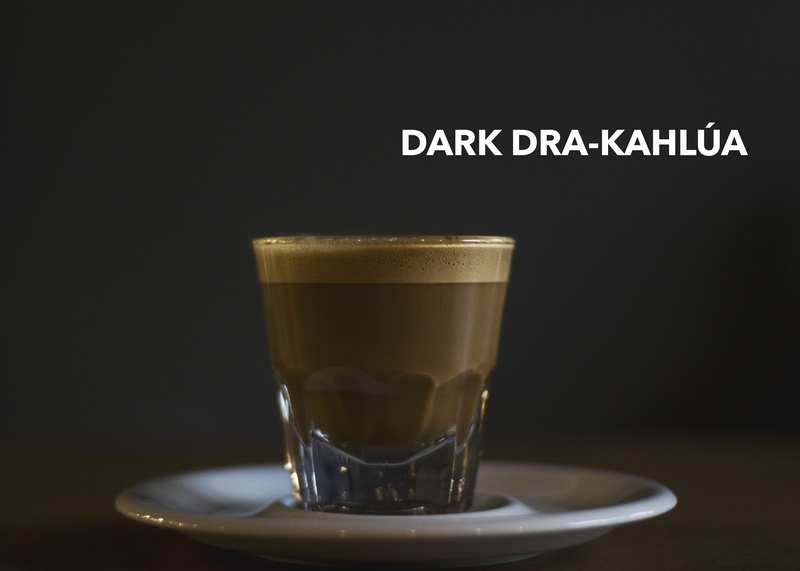 We hope this spiked coffee cocktail, Dark Dra-Kahlúa, is spook-tacular. Delight your guests with one or all four of these specialty coffee drinks. 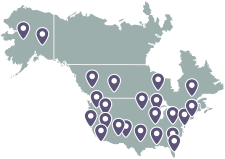 Coffee recipes are constantly being developed, and people love to try new things.